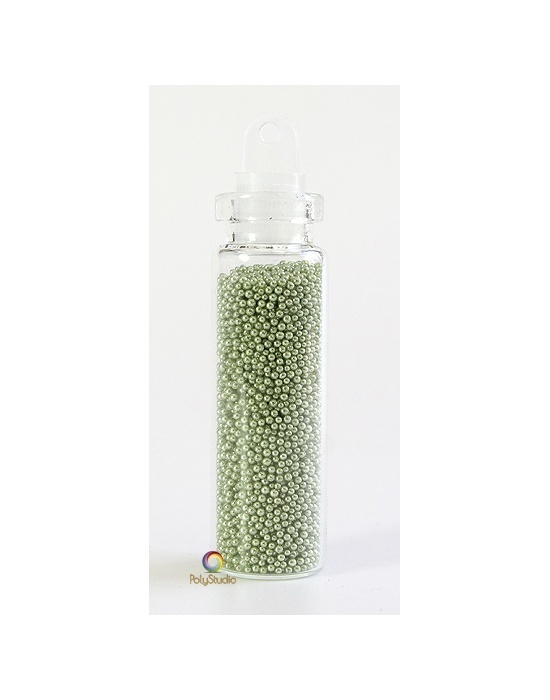 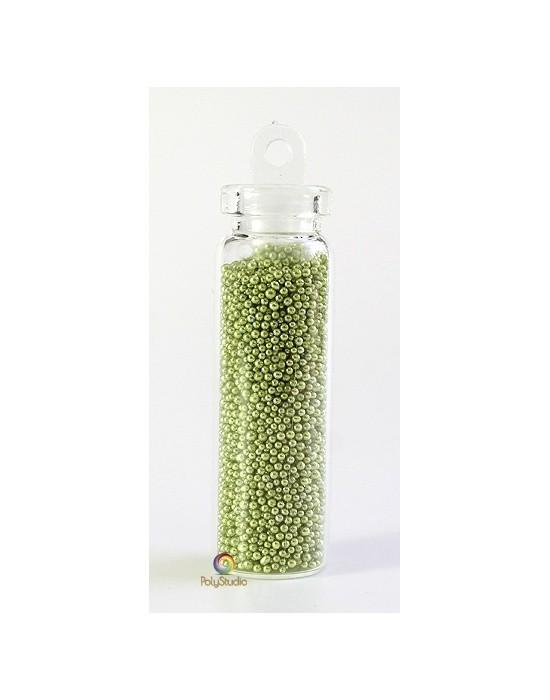 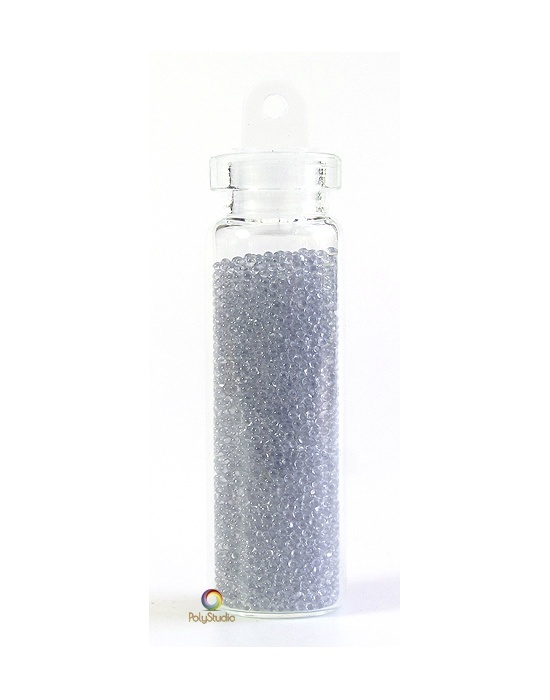 Microbeads There are 32 products. 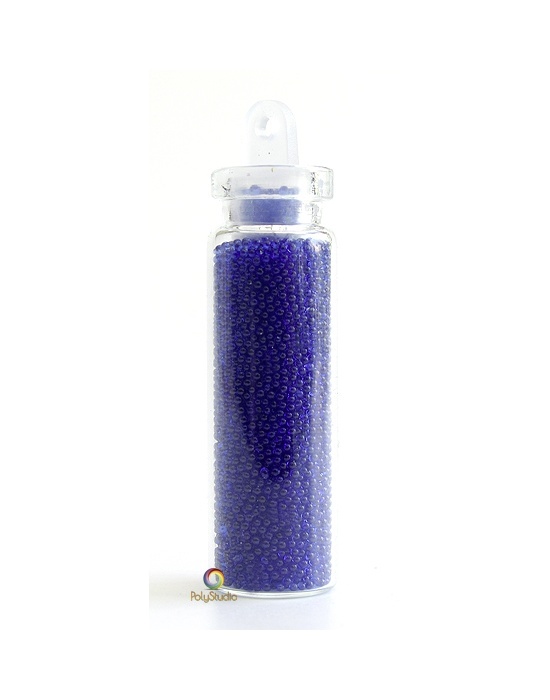 4 g Vial of Cristal Navy blue glass microbeads w/o hole. 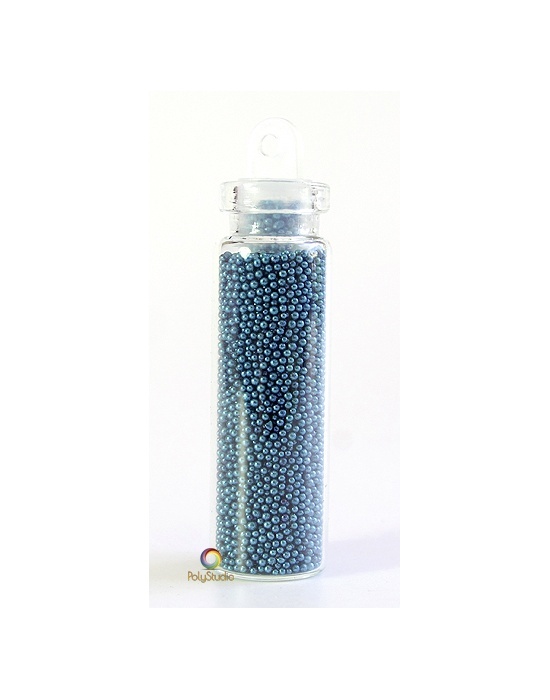 4 g Vial of Cristal Aqua blue glass microbeads w/o hole. 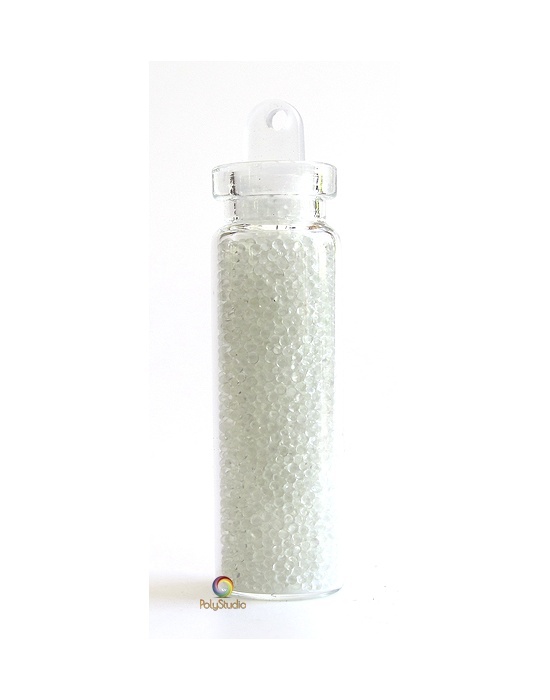 4 g Vial of Cristal Ice glass microbeads w/o hole. 4 g Vial of Cristal antique pink glass microbeads w/o hole. 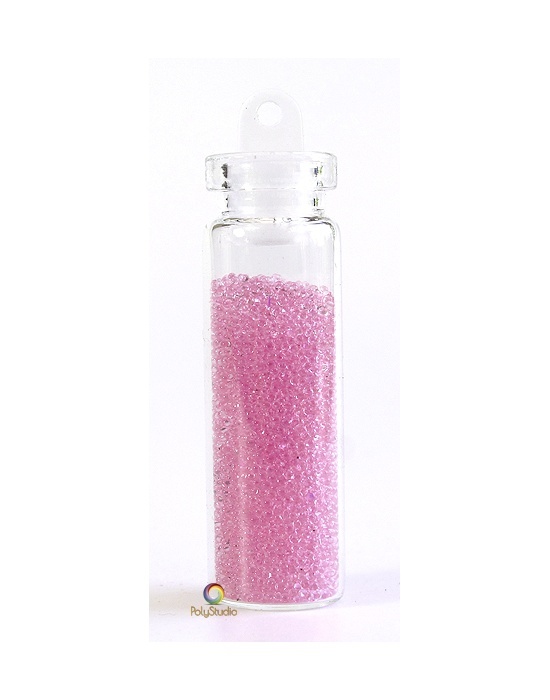 4 g Vial of Cristal Pink glass microbeads w/o hole. 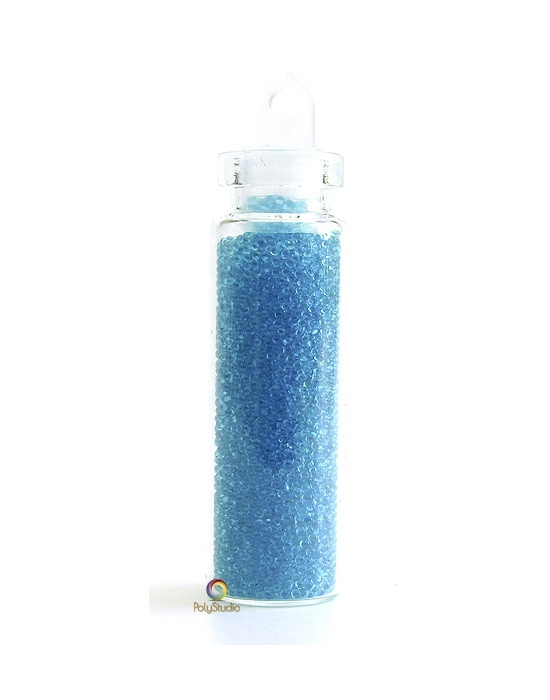 4 g Vial of Metallic Sapphire glass microbeads w/o hole. 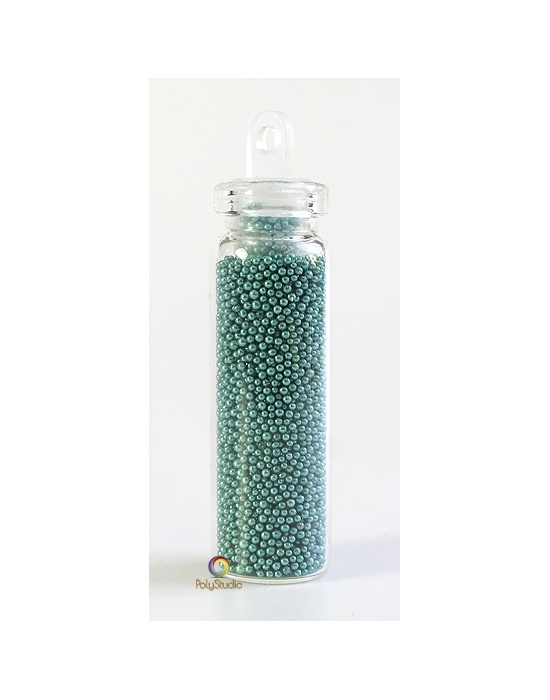 4 g Vial of Metallic Petrol glass microbeads w/o hole. 4 g Vial of Metallic Brass glass microbeads w/o hole. 4 g Vial of Metallic Old brass microbeads w/o hole. 4 g Vial of Metallic Brown gold glass microbeads w/o hole. 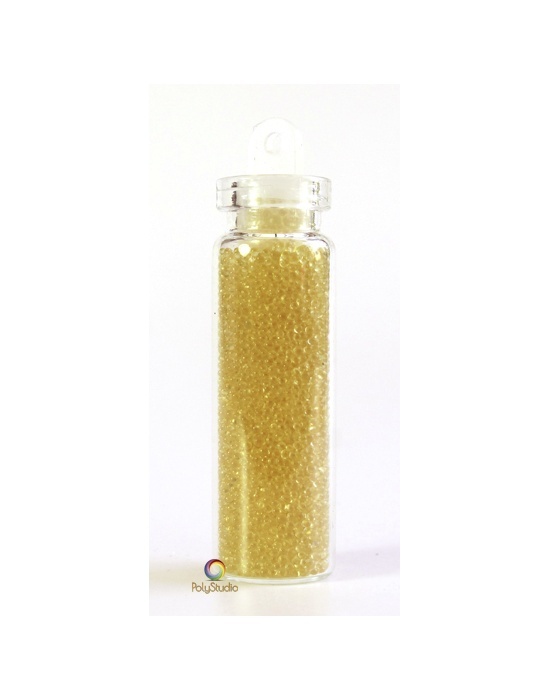 4 g Vial of Metallic gold glass microbeads w/o hole. 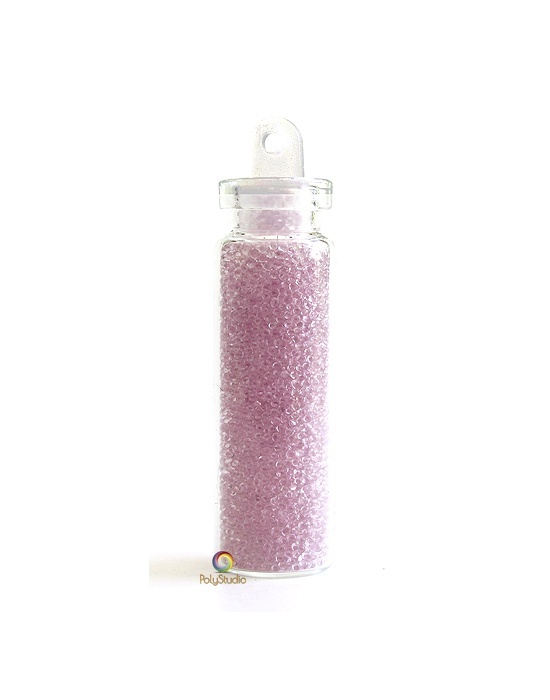 4 g Vial of Metallic Old Rose glass microbeads w/o hole.